Good Day! I hope everyone is having a wonderful weekend! 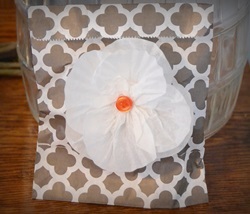 This flower shape has turned into one of my favorites for adding a pretty touch to my pies. I wanted to try combining a crumb type crust with cut-outs. You can find my recipe for the Rhubarb Surprise over here and print it out if you want to try it! I’m using gluten-free pie crust for this pie and in the recipe I substituted the flour for tapioca flour. I’m going to mess around with my flour substitution some more, because it was a little thicker consistency than I quite wanted. However, the pie did disappear! Here is my pie all prettied up before I baked it! And here we are after we were baked! The crumb crust on this really isn’t your normal crumb crust. It’s made to combine and cook together. I didn’t consider that and thus my pretty pieces on top somewhat separated and disintegrated. Ha! As I said, the pie did disappear! Next time, I will try baking the shapes separately and then place them on top of the pie when it is finished. I plan to bring you my Rosey Strawberry Rhubarb Pie soon, along with the pie crust recipe I tweaked to make it gluten-free. I just don’t have the time this week to get the post together along with the recipe. See the Rosey Strawberry Rhubarb Pie hanging out in the background?! Do you love making pretty food? Let me know! 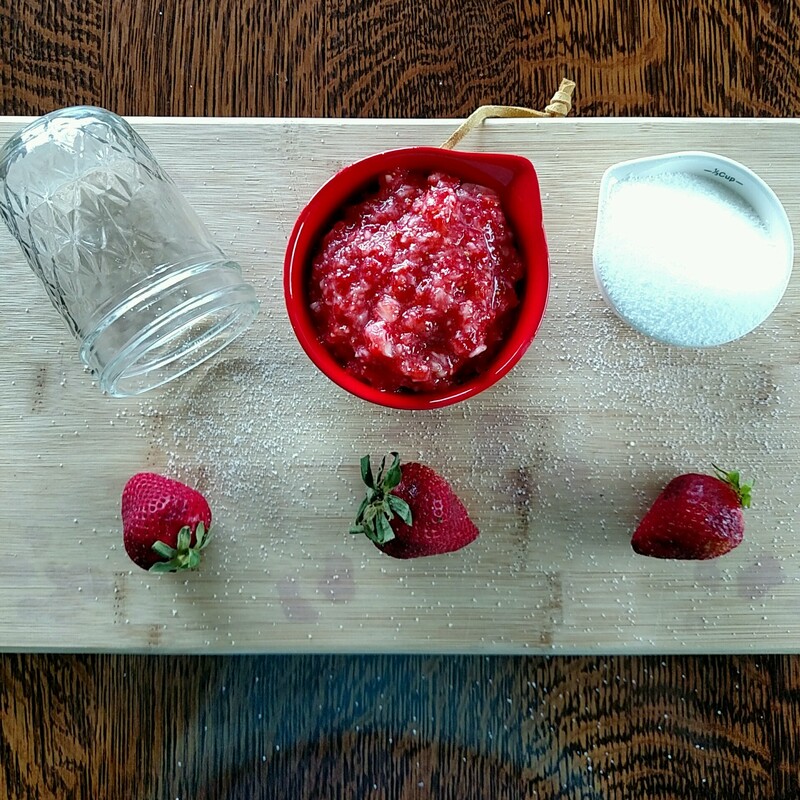 Leave me the link if you have a blog post of your fun in the kitchen! This is a lovely pie! I love the pretty touches you added! Thank-you so much! They’re very fun to make. It just takes some small cutters and some extra time. Very pretty pie. I love Rhubarb. What a lovely pie–I’ve never baked with rhubarb, but it looks yummy! This looks like a great pie! I usually just make lots of crisps during rhubarb season but I’m going to have to try this pie! Stopping by from the Country Fair Blog Party! I’m glad you dropped in. This recipe and a recipe for rhubarb jello are both rhubarb foods that my husband grew up eating and still loves! Deborah! I wanted to let you know that you received my Reader’s Choice Blue Ribbon from last month’s Country Fair Blog Party! Hope to see you link up again this month!